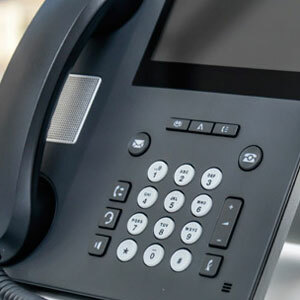 An essential communication point at the heart of any business, our range of analogue, DECT and hybrid telephone systems allows you to connect with customers whichever way is best for you. 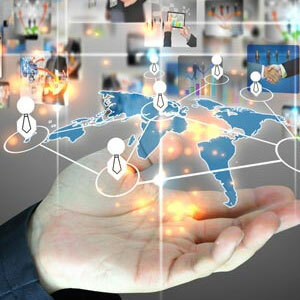 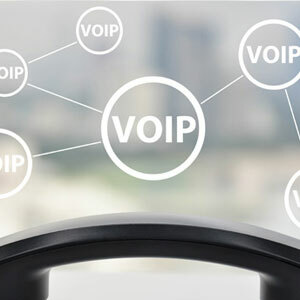 WHY SHOULD YOU CHOOSE A VOIP SYSTEM? 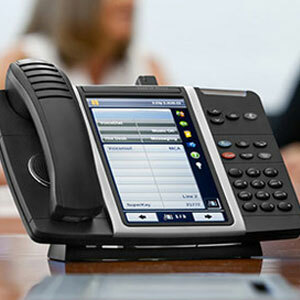 VOIP: WHAT IS IT AND HOW WILL IT BENEFIT MY BUSINESS? 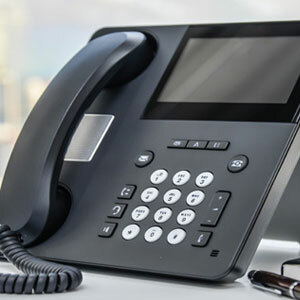 HOSTED PBX VS VIRTUAL PBX – WHAT´S THE DIFFERENCE? 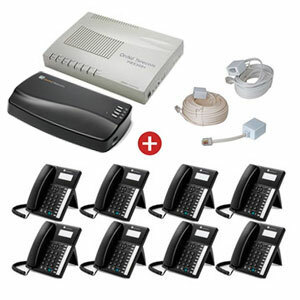 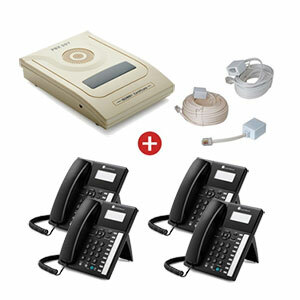 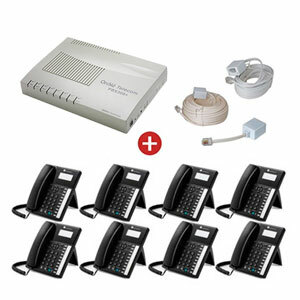 VOIP – HOW CAN IT SAVE YOU MONEY?